Handil is located about +/- 80 km from balikpapan, we can received handil by land transportation in +/- 2 hours. From sepinggan airport we can use airport taxi with rate +/-Rp.300.000,- or by illegal rent car at airport (usually xenia) with rate +/- Rp.250.000,- include fuel or if want use public transportation you can walk outside of airport to roadway (front of airport) to transport by mitsubishi L-300 (people called taxi handil) you just pay Rp.30.000,-, more expensive if we compare with transportation in java, for same distance maybe in java only pay Rp.12.000,-. Main income of handil is from coal mine, palm oil plantation & oil-gas exploration. Handil base is named by Total E&P Indonesie when they first come to this area to explore oil & gas. Handil maybe like village name if we compare in java. Consist of handil 1 until 8, this area include in muara jawa district (kecamatan). Living by various tribe such as java (central/ east java), bugis/ tator (sulawesi), banjar (central Kalimantan), Padang (Sumatra). 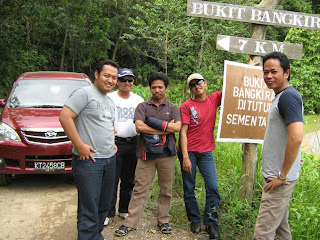 For bugis tribe they are famous as sailor that very appropriate with handil who passing by mahakam river. Living cost in handil is more expensive if we compare with live in around Jakarta (pamulang-depok-bekasi,etc) maybe in jakarta. Not only about food, leasing house also more expensive than jabodetabek. As comparation, for leasing house at pamulang/ tangerang we can find standard house with 2 bedroom with price Rp.7,5 million in one years, but if we rent in handil with the same house condition maybe we will charge rp.1 million in one month or 12 million in one years. 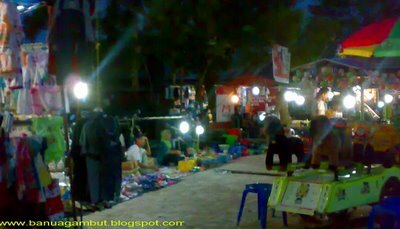 To accommodate public requirement for daily essentials, every night local government organize night market in different place around handil that I said handil expo, same like other night market in Kalimantan. This market provide various daily essentials like vegetable, kitchen equipment, clothes, food & other accessories. Fresh fish, prawn & crab you can find in tanggul/ traditional market, near of bus station/ harbour. For 1-kg crab the price amount Rp.30.000,-, if want to bring with plane, crab must be pack at sterefoam box. 2. 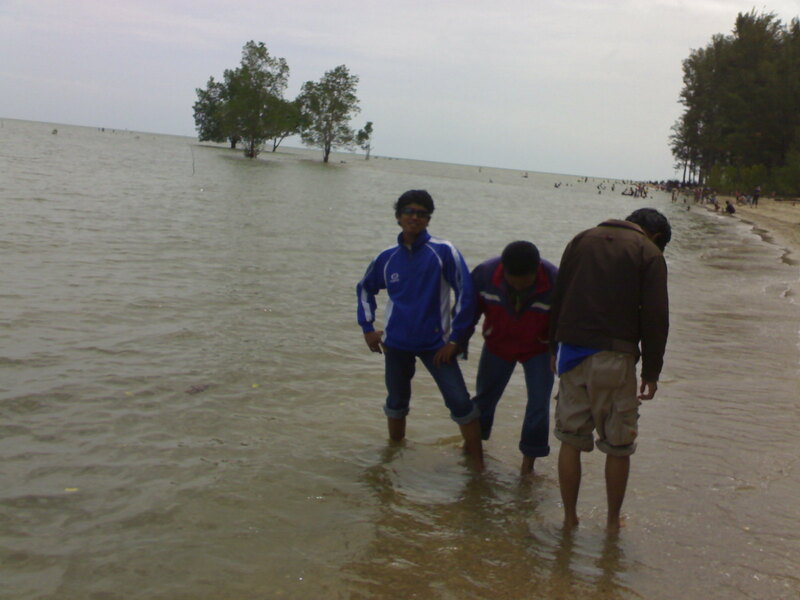 Manggar beach : located at manggar near balikpapan, +/- 1 hour 30 minute from handil. 5. Samarinda : capital of east Kalimantan, you can enjoying view of mahakam river with one of biggest mosque in Indonesia at roadside. Just 1 hour with road transportation. You also can find turtle egg with price Rp.6.000 ~ 10.000,- for 1 pcs, special menu at samarinda is ayam penyet (chicken). 6. Tenggarong : this is regency of kutai kartanegara, handil (muara jawa) also include in this regency. 2 hours from handil via samarinda. 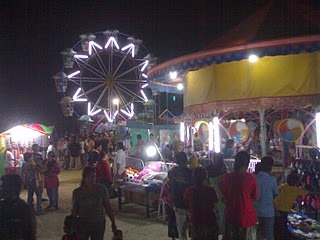 Kumala island is like small dunia-fantasi at Jakarta for Kalimantan people. 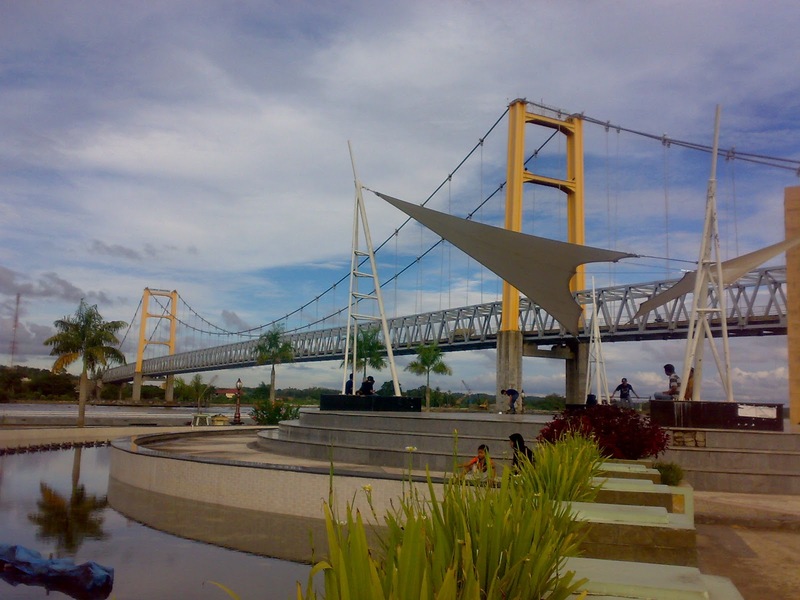 Kutai Kertanegara bridge also one of recommended place if you recreation to tenggarong, this bridge like San Francisco bridge if I said. For souvenir you can find behind mulawarman museum, many kind traditional accessories you can buy here. one became my big question, why .. why all that wrote in english suddenly? but anyway that's a big progress. keep spirit carries on wan..